Since 1991, she has practiced small animal medicine in the local area. Back in June 2000, she opened her own practice. Dr. Scott Sears graduated from Starkville High School in Starkville, MS June 1982. He attended undergraduate at Mississippi State University earning a degree in Microbiology. He received his Doctor of Veterinary Medicine from Mississippi State University's College of Veterinary Medicine in May 1991. He met Dr. Kent in vet school. 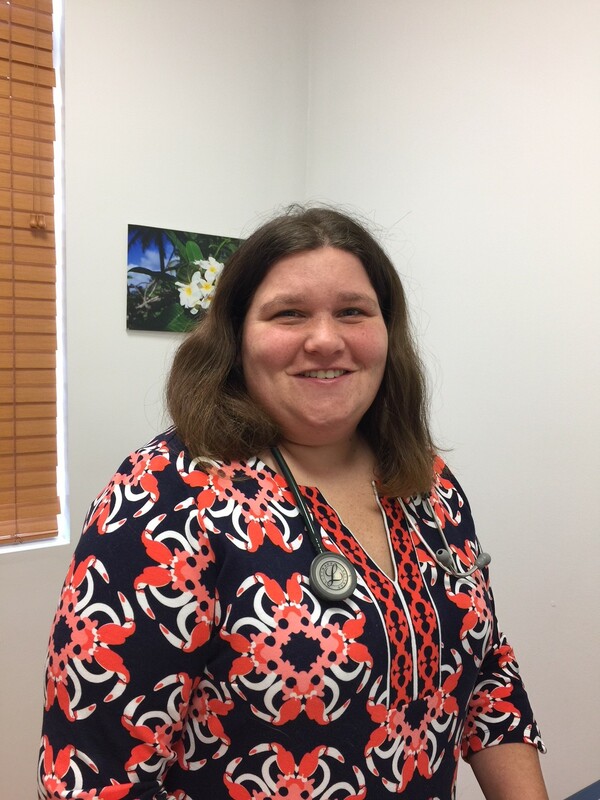 Dr. Casey Williams raised in Edenton, N.C. She attended John A. Holmes High School where she graduated in 2003. She received her undergraduate degree in biology and health education at East Carolina University. She entered into N.C. State's College of Veterinary Medicine where she graduated May 2013. We are pleased that she is now apart of our team. She is married to William Williams, and they have a daughter, Madison along with cats and dogs. Christi was one of the original employees back in June 2000 when the clinic first opened. She has been at home with her kids the past few years, but now that they are in school, she is back with us full-time. Abi was a full-time middle school teacher, but while getting her degree, she worked as a veterinary assistant. Once she left and started teaching, she asked Dr. Kent if she could work a few nights & Saturdays during the year, and then in the summer. 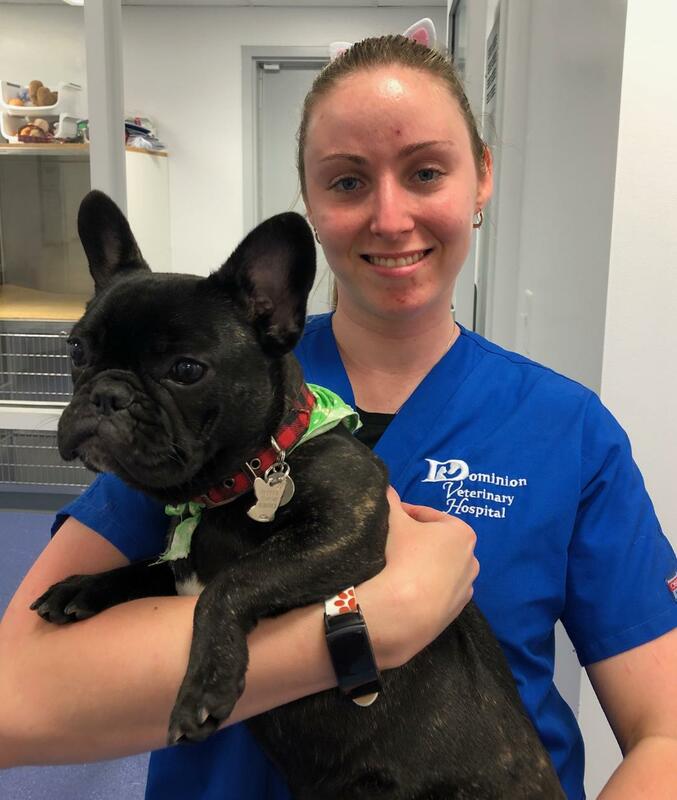 She has decided to go back to school to get her Licensed Veterinary Technician/Nurse degree, so she is back with us full time. Maddie graduated from Grassfield High School and is attending TCC. She wants to pursue a career in veterinary medicine. She loves horses, photograpy, traveling and Maine! Katie is Dr. Kent/Dr. Sears daughter, and she has been working on and off at the clinic since she was 6 years of age. She graduated from Grassfield High School. A student at ODU, Katie has been accepted into ODU's School of Nursing to start Fall 2019. She works at the clinic during school breaks and the summers. Caleb is Dr. Kent/Dr. Sears' son, and like his sister, he has been working in the clinic from a young age. 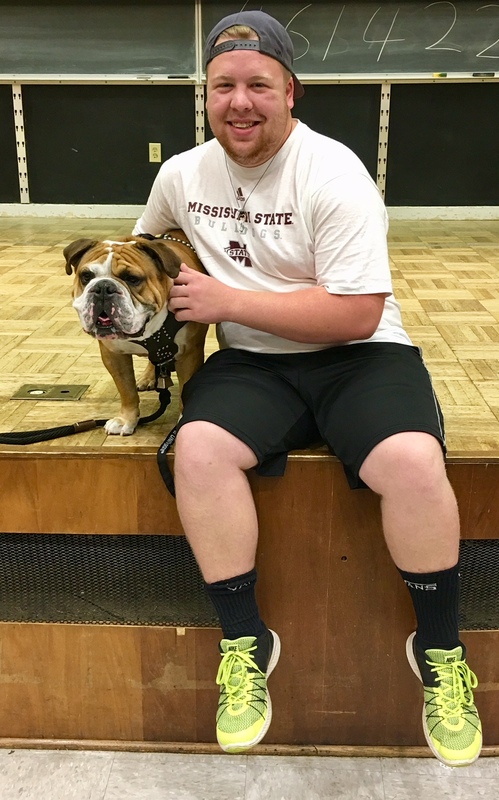 He graduated from Mississippi State University in 2018 with a Bachelor's in History. He will be starting his Masters Degree in History at Mississippi State Fall of 2018. He was also a member of the Famous Maroon and White Band at MSU. GO DAWGS! Allison is the voice you will hear on the phone. She is new to the veterinary professional but loves it. Originally from Florida, but has recently moved to Virginia via California. Her husband is in the Navy so that explains the moving. 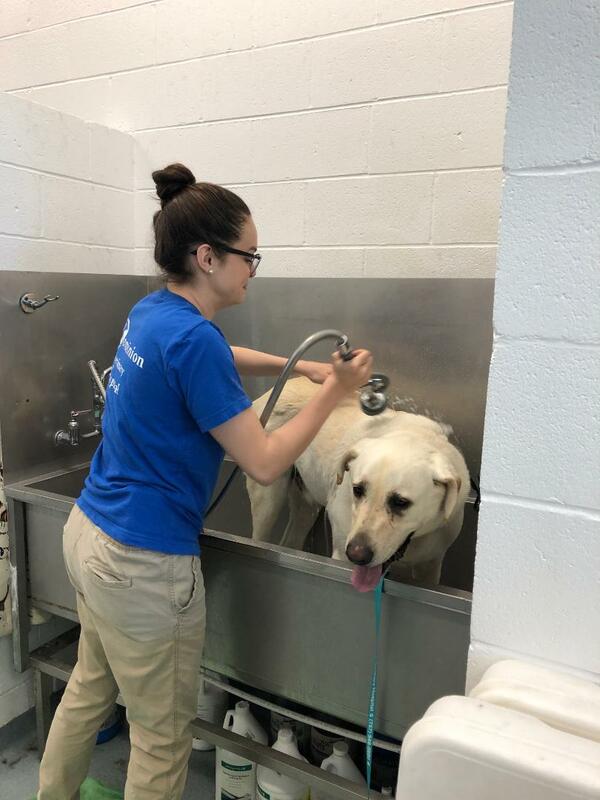 Brianna works in the back with our boarding and bathing pets. 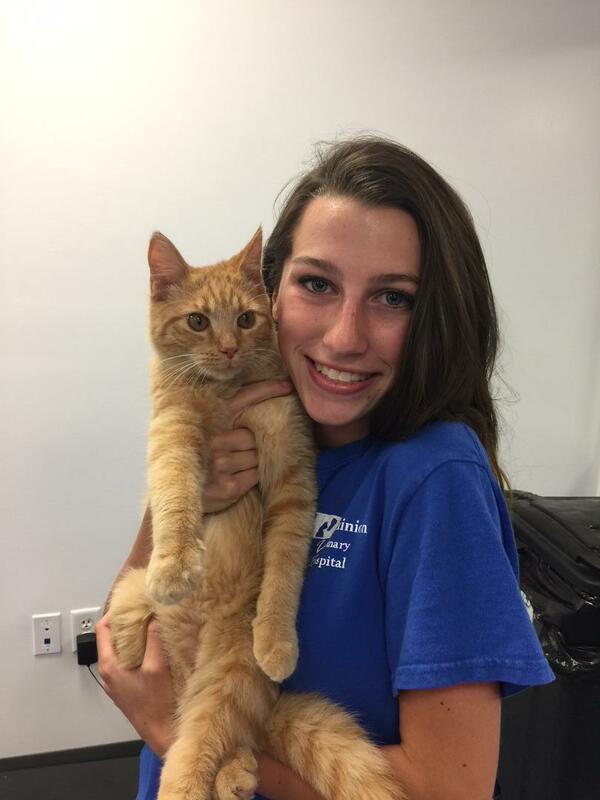 She is a Senior at Grassfield High School, does ROTC, and wants to enter the veterinary profession. 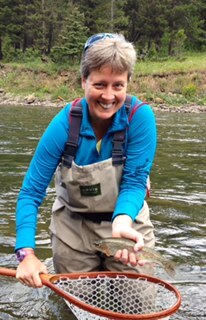 Casey, or "Lil Casey' as Dr. Kent calls her (not to be confused with Dr. Casey), has been with us for almost 1 year. She works up front with the doctors as well as the kennel area. Bright and bubbly, she enjoys lifted vehicles, horses, and going to the beach. She is not sure what she wants to do yet when she 'grows up'. 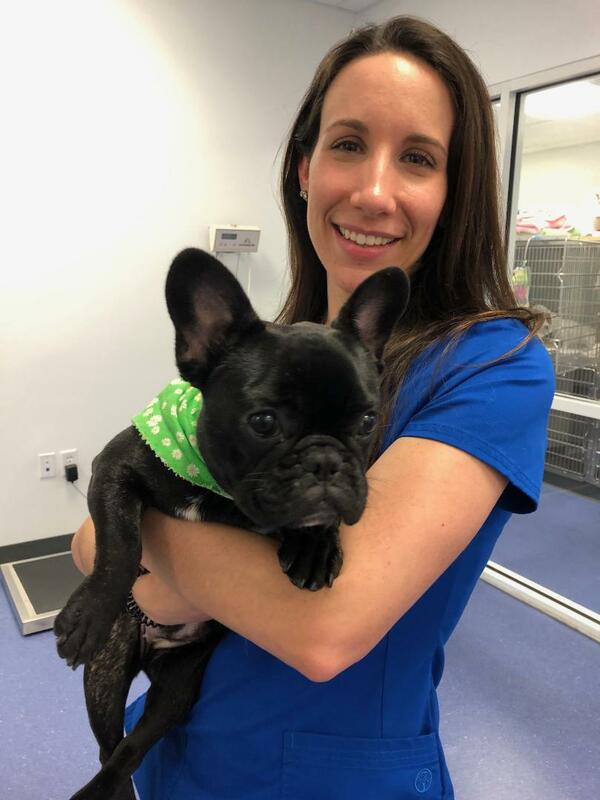 Kara, is our Licensed Veterinary Technician. She started working with us in March 2019. Originally from Florida, but married a Coast Guard fella, so now she is in Virginia. A wonderful asset to our practice. Sondra has been with us for almost 1 year. New to the veterinary profession but is interested in pursuing licensed veterinary technician. She loves Great Danes. She also likes to wear 'holiday' inspired hair-tie accessories.. You never know what you will see with Sondra. Zach has worked as a veterinary assistant for quite a few years now. 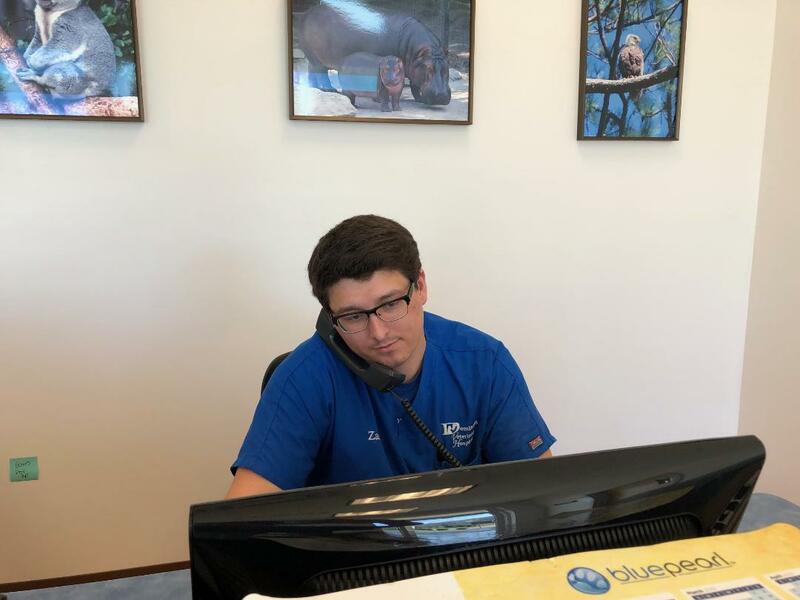 He now has a full -time job elsewhere, but wanted to continue to work part-time as he loves the veterinary environment. 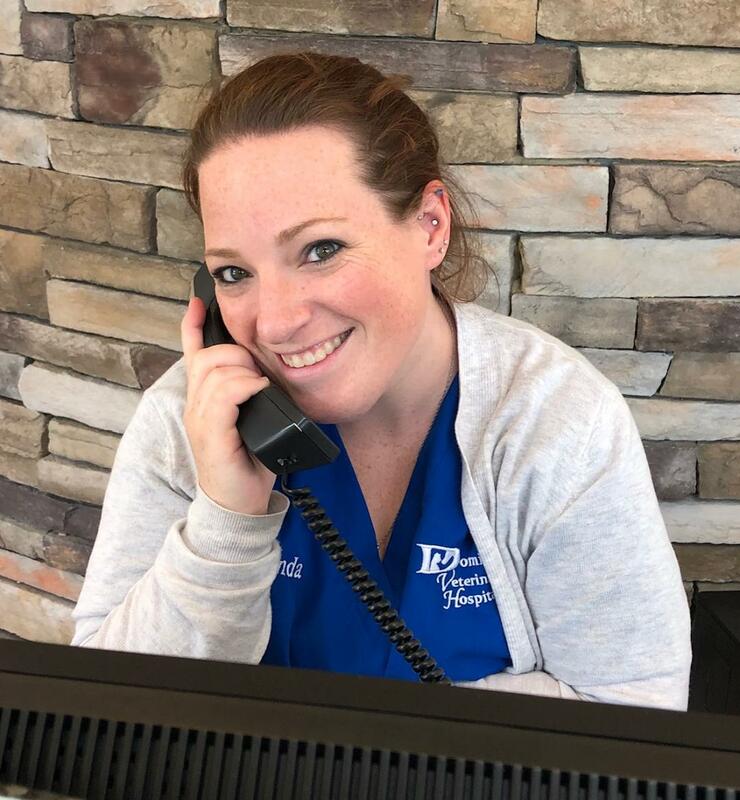 Amanda, is one of the friendly voices you will hear on the phone. She has actually worked in the veterinary profession for over 11 years. She spent most of her time over at the emergency hospital and veterinary dermatology services. She actually worked with Dr. Sears (when he worked at the ER) for many years. She loves her hound-dog and her beagle. Ali, is our new, experienced, professional groomer. She started with us a few months ago and doing a wonderful job. She is originally from Conn. but got tired of all the cold weather. 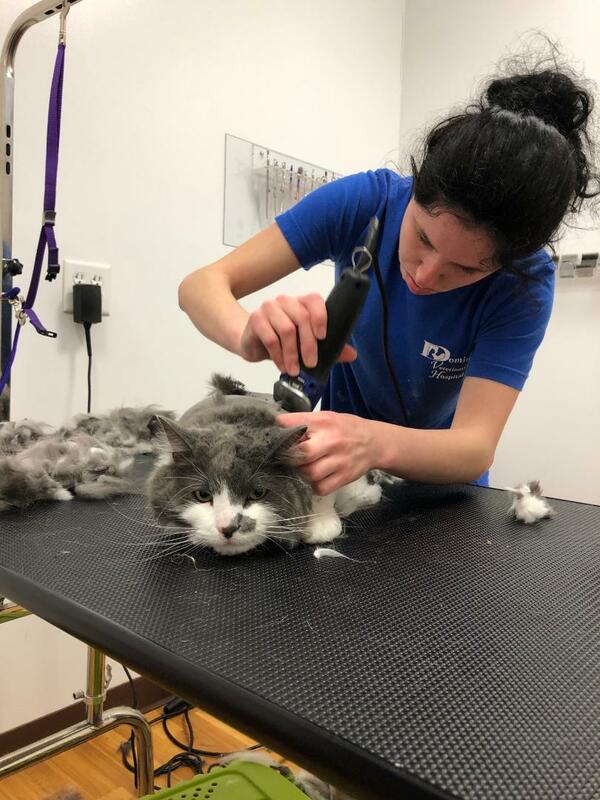 Ali, is available for both dog and cat grooming appointments Monday-Friday. Give us a call to schedule your pet's spa day. Morgan has been with us for a couple of months. 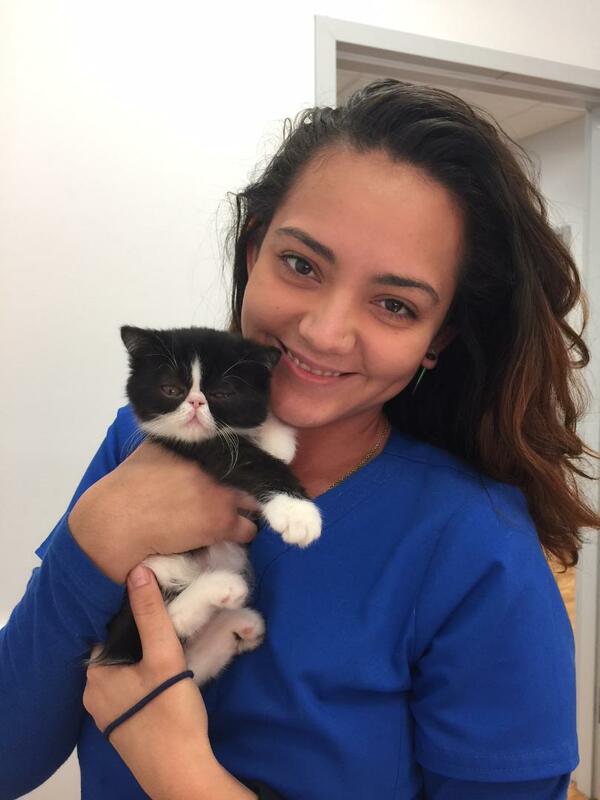 She is one of the kennel workers that makes sure your pets are well-treated and cared for when staying with us for boarding or bathing services. You may not see her too much up front, but she is in the back keeping quite busy.